The best supper spots to satisfy your late night cravings. Where to get your designer bags cleaned, fixed and restored. Non-dodgy places to get a foot massage after dinner. Looking for a place to unwind over drinks? Check out our list of bars you won’t want to miss. 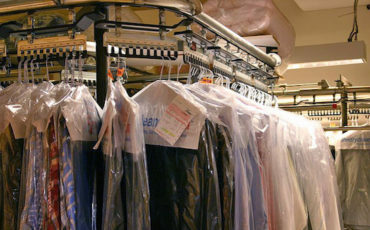 A list of dry cleaners for any need or budget. Get your shoes fixed in a flash with this handy guide to the best cobblers in town. Time to brush up on your trivia about Singapore.